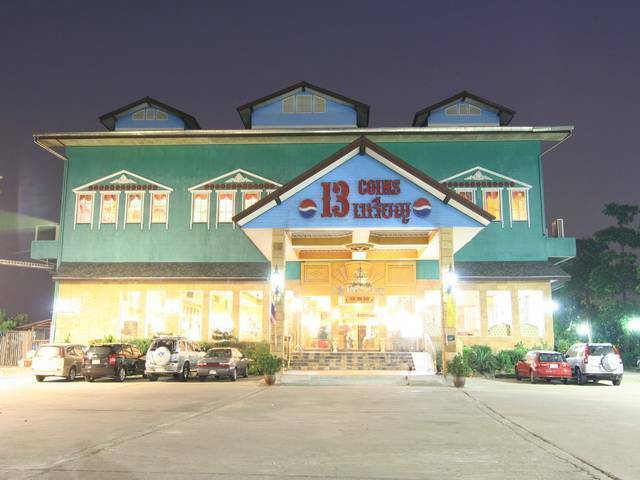 13 Coins Resort Minburi gives you just what youre looking for. 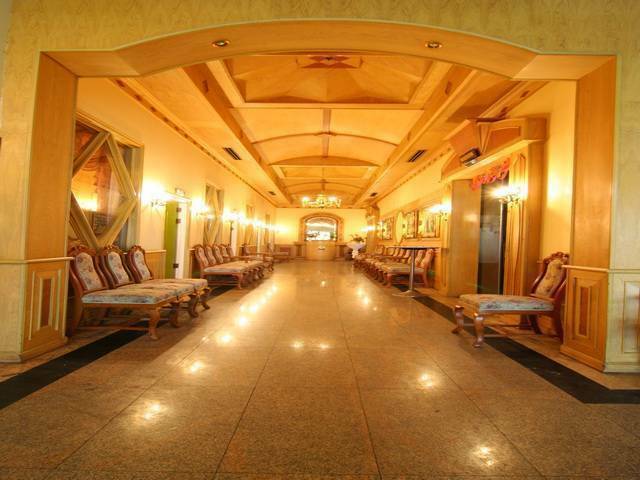 Close proximity to Suvanabhumi Airport, yet secluded enough to give you the peace and quiet you need. Up to 100 rooms surrounding ponds and fountains in a resort setting give you the sense of being in the country while still being inside Bangkok. Karaoke, private meeting rooms, and of course a 24 hour 13 Coins Restaurant complete your stay at 13 Coins Resort Minburi. 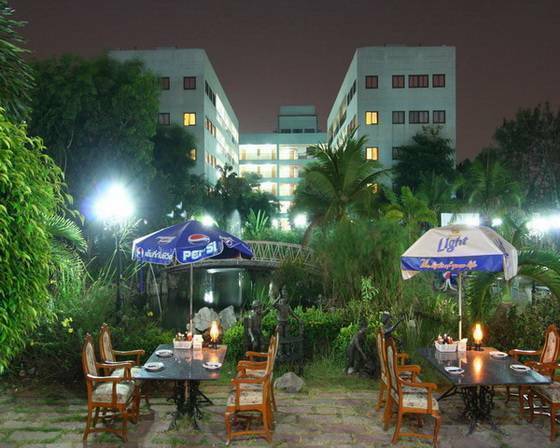 Over 100 rooms in a quiet and safe resort setting away from the hustle of downtown Bangkok, make up 13 Coins Resort Minburi Bangkok. Each room is decorated in a classic grand European style. 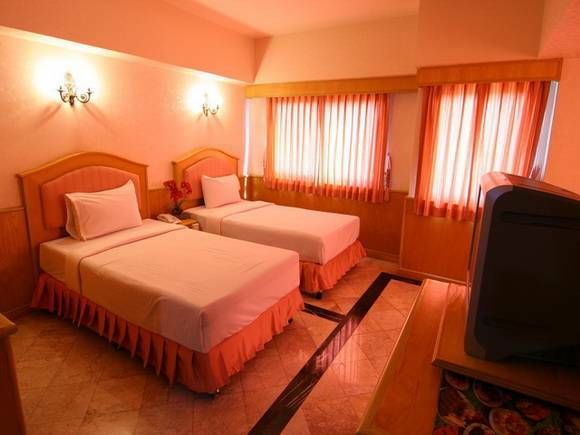 Rooms are complete with air conditioning, refrigerator, bathtub & shower, hot water, cable TV, and 24 hour room service. Cancellation & No-Show, please informs 1 day before check-in date; otherwise, 1st night will be charged. Follow Ramkamhaeng Rd. towards Min Buri. We are on te south side, just before the Romklow intersection.